Most people have no idea of who is pictured above, but you should. The sight of this man should cause a similar revulsion to that of seeing Mussolini, Mao, Stalin or Hitler, as he committed an African genocide that resulted in the killing of over 10 million people in the Congo. Most of people never learned about him in school, and have also most likely never heard about him in the media either. This is because he’s not included in the popular narrative of oppression (which includes things like U.S. slavery and the Holocaust). King Leopold II is part of an ongoing history of colonialism, imperialism, slavery, and genocide in Africa that would clash with the popular social narratives taught in our school system today. It doesn’t fit neatly into school curriculums where, paradoxically, it is looked down upon to make overtly racist statements. However, it’s quite fine not to talk about a genocide perpetrated by European capitalist monarchs that killed over 10 million Congolese. Belgium’s King Leopold II ran a personal empire so vast and cruel, it rivaled – and even exceeded – the crimes of even some of the worst dictators of the 20th century. When Leopold II ascended to the throne in 1865, he ruled with the kind of gentle hand that Belgians wanted from their king after the democratization of the country in the wake of the multiple revolutions and reforms. He had great ambitions of building an overseas empire, and was convinced, like most statesmen of his time, that a nation’s greatness was directly proportional to the resources it could extract from those colonies. He disguised his business transactions as “philanthropic” and “scientific” efforts under the banner of the International African Society and used slave labor to extract Congolese resources and services. His reign was enforced through work camps, body mutilations, torture, executions, and his own private army. The empire was known as the Congo Free State, and Leopold II stood as its undisputed slave master. 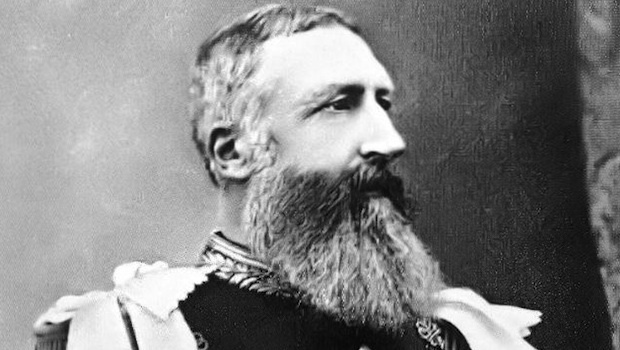 For almost 30 years, rather than being a regular colony of a European government, Congo was administered as the property of Leopold II for his personal enrichment. Interestingly, when we learn about Africa in the U.S., we learn about a caricatured Egypt, the HIV epidemic, the surface level effects of the slave trade, and if you went to a good school perhaps something about South African Apartheid. We also see lots of pictures of starving children on commercials, safaris on animal shows and we see pictures of vast savannahs and deserts in films and movies. What we don’t learn about is the Great African War or Leopold’s Reign of Terror during the Congolese Genocide. 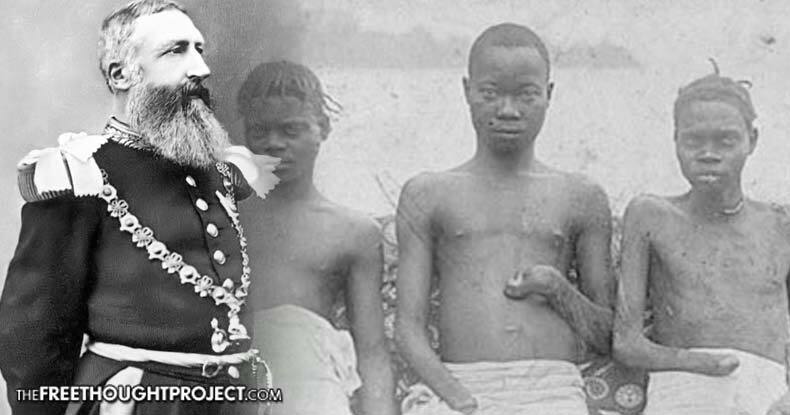 Leopold II essentially turned Congo into his own personal part-plantation, part-concentration camp, part-Christian ministry, and yet history fails to retell the lessons of his tyrannical endeavor.